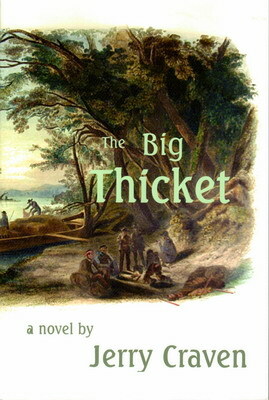 Based on real events, The Big Thicket will take you through a family saga that reaches from Marie Laveau in the New Orleans of 1835 to the riverboats of East Texas in the 1870s. The Big Thicket is a tale of people in the wildest part of the American frontier, the Big Thicket, where law is sometimes only a rumor. There is Venna who has the reputation of roaming the Thicket at night as a wolf and witching rain out of the stars. There’s Lucius Simmons, an ex-slave and the woman he loves who struggle to find a preacher willing to marry a mixed race couple. There’s Tim Coke who discovers some disturbing family secrets and who must challenge friends and family to prevent a hanging. This story will keep you turning pages and will leave you with much to ponder.